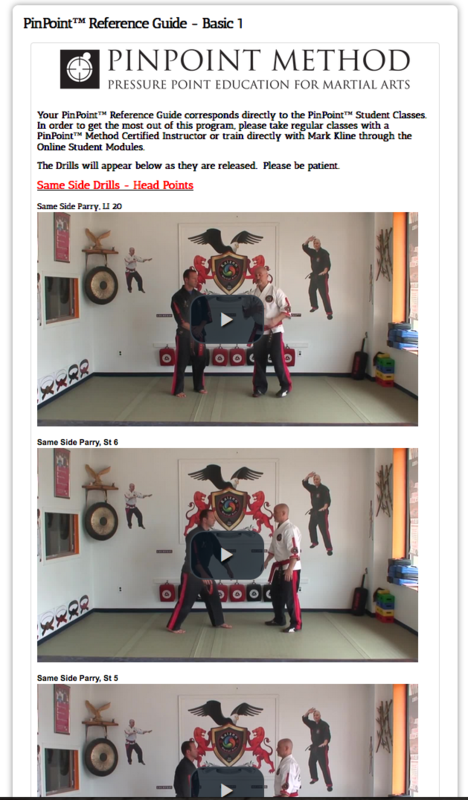 For only $20 / year, you will have access to these drills! The first level contains 60 drills targeting 36 different points! Please click here to register now and in within a few minutes, you will have access to the best Kyusho Training in the world!